As we begin 2014 the Short Mat Players Tour are busy preparing for the year ahead. 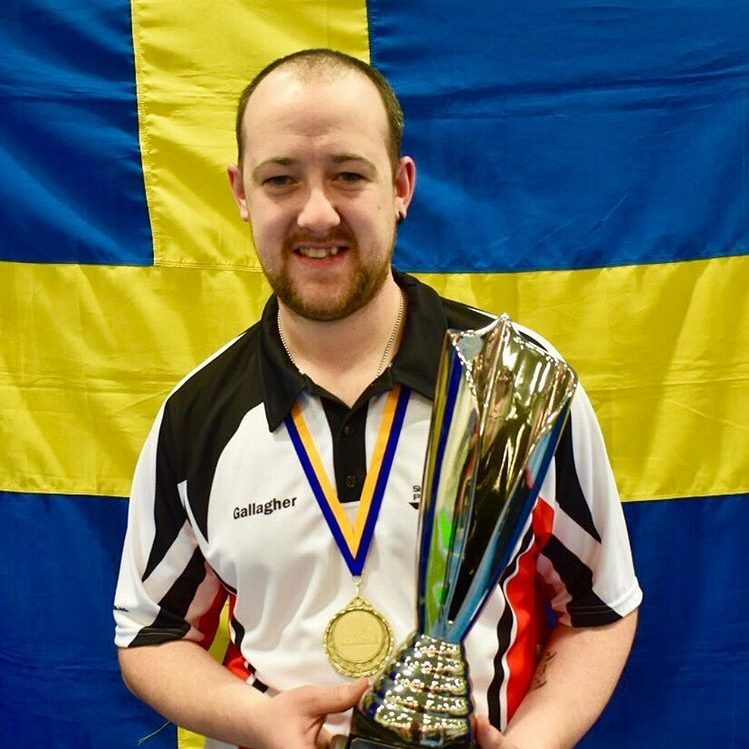 The Swedish Masters is the next event, starting in only 10 days time. With valuable World Ranking points up for grabs and with 9 of the top 10 ranked players in attendance, it’s sure to be another cracking event. The English Masters in February at our home base in Bromsgrove IBC will be another superb event. Entries close on 12th January so there is still time to enter and secure your spot. 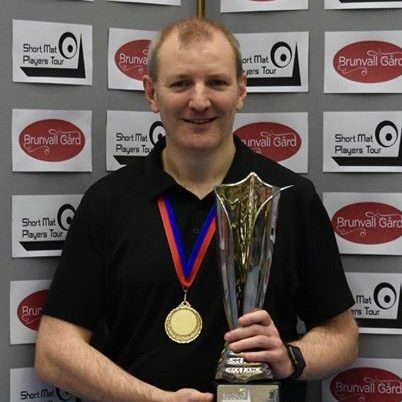 In March we have the Double Rink where teams of 8 players will fight it out for a chance to win the title won by West Midlands (with a little help from SMPT director Phil Mills) last season. Once again entries for this event can be made via our website. We finish the 2013-2014 season in April with the World Masters in Belfast. Last year we had 186 participants but we are looking to surpass this number and get closer to 250 entries this year. With the players who have already entered this is going to be without doubt the one competition every player wants to play in and win. The event is scheduled for 3 days, with players playing their group games on either Friday 11th or Saturday 12th depending on which group they are drawn in. 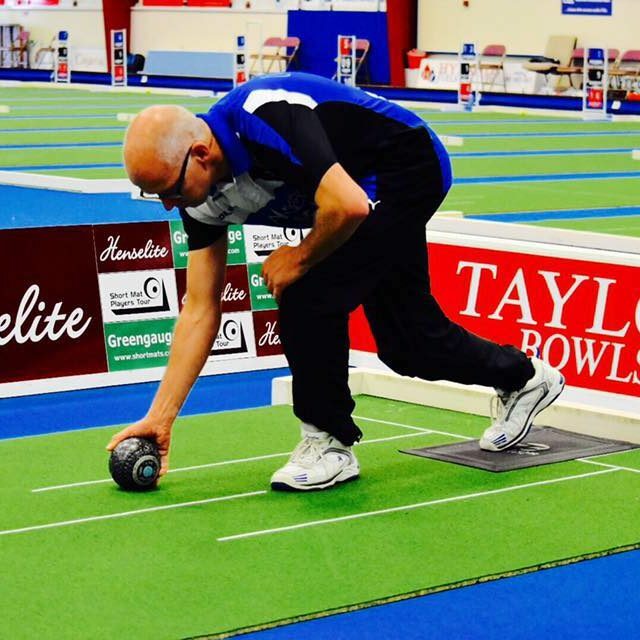 The closing date for entries is Friday 7th March, so don’t miss out on the biggest event in Short Mat Bowls, which is of course open to anyone to enter. After the summer break we will be straight back into the action with the new 2014-2015 season. The UK Open kicks off in August before we head back to Belfast for the Irish Open in September. The European Masters in Belgium will be our next stop and the last chance to pick up World Ranking points in 2014. 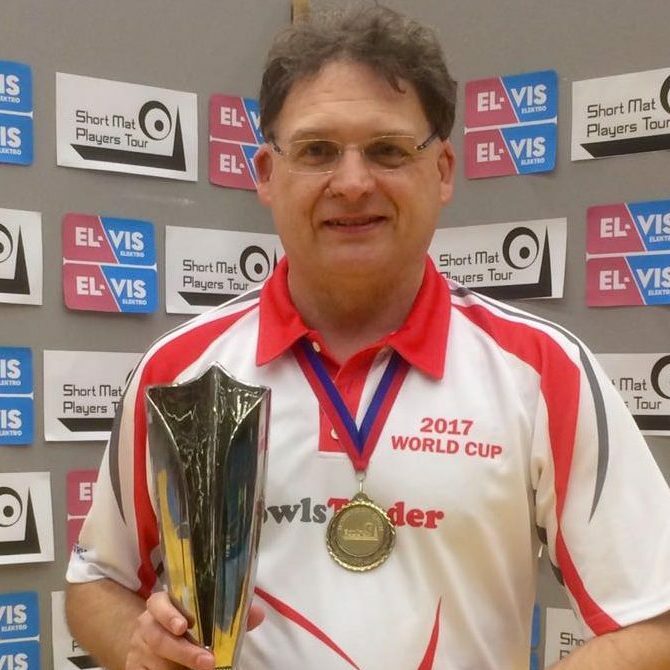 Our last events of 2014 will be the World Fours and World Pairs which will be held on the weekend of 22nd & 23rd November at Bromsgrove IBC. We will be opening entries for the 2014-15 events on 1st March 2014. Make sure you get your entries in early to avoid disappointment. With the 2014-15 season’s World Rankings being used to invite the top 4 players from each country to the SMPT World Cup in 2015, we are sure that players will be trying to pick up ranking points where they can. We look forward to seeing you all in 2014.